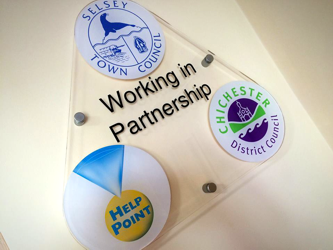 Selsey Town Council is the first and closest tier of local government to the town's residents. Its fourteen Members are elected by the public and serve a four year term. 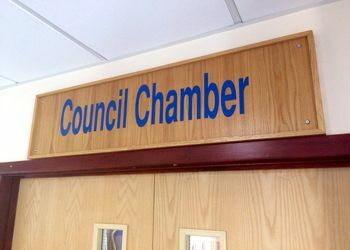 The Councillors are unpaid and freely give their time and expertise to ensure that the local area is represented and its views made known to principal authorities. Contact detail for each councillor are available by clicking on their profile below.